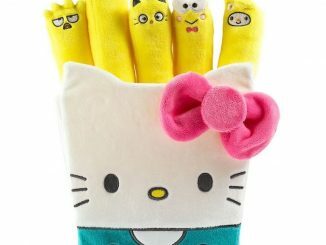 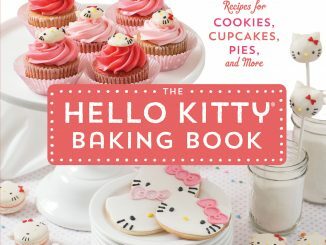 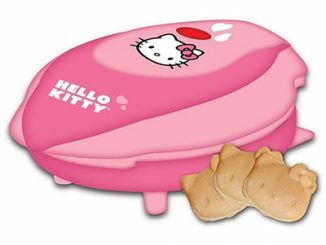 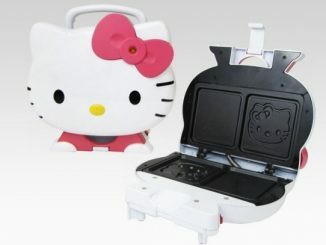 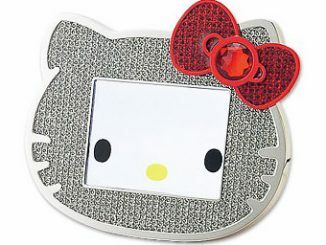 I am willing to bet that the Hello Kitty Sandwich Maker won’t be used by many men, but women and little girls will enjoy the face of Hello Kitty stamped into their sandwiches. 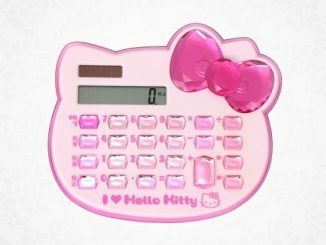 If having a calculator in the Hello Kitty Mobile Phone isn’t enough for you, here’s a chance to get such a math tool as a separate pocket-sized gadget. 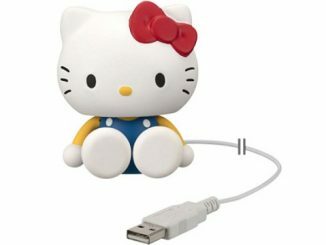 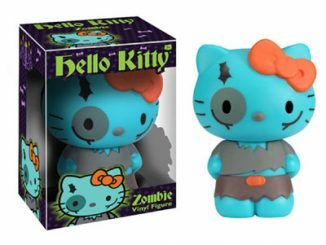 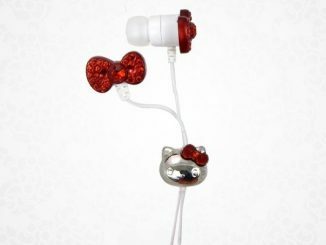 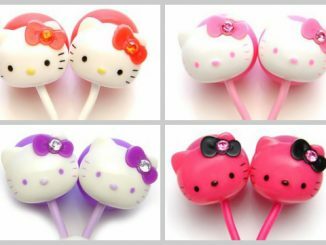 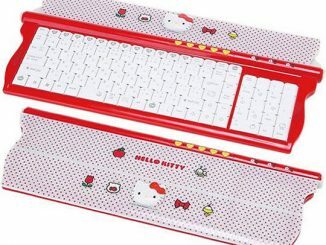 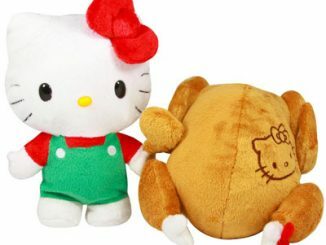 It’s been over a month since we wrote about the last Hello Kitty gadget, which was this USB Webcam, so it’s about time you Sanrio cat fans gets something new to drool over. 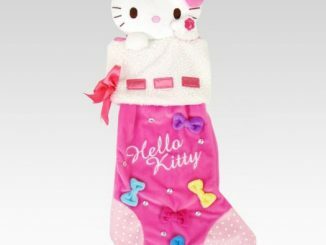 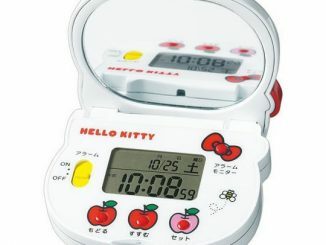 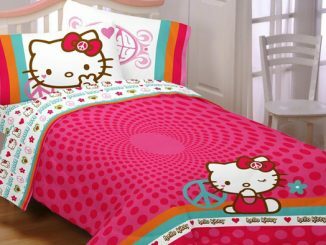 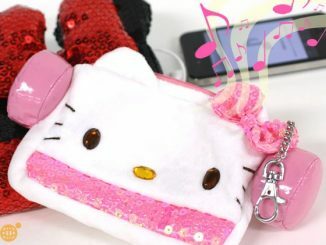 This time we give you the Hello Kitty alarm clock. 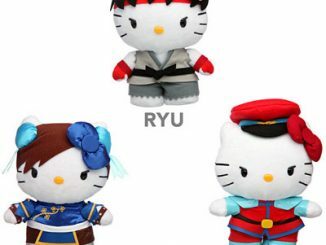 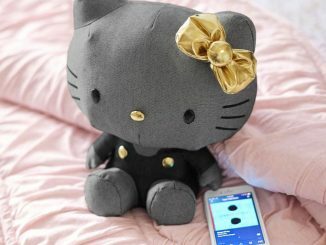 If you’re a fan of the popular Japanese Sanrio cat, and maybe even a happy owner of the Hello Kitty digital camera, this USB web camera should be right up your alley.